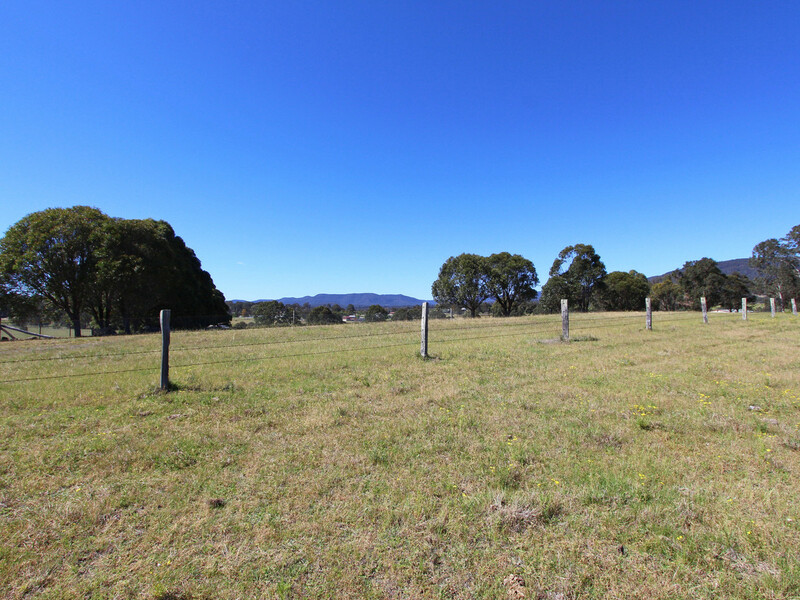 A rural parcel consisting of two titles on the edge of town. 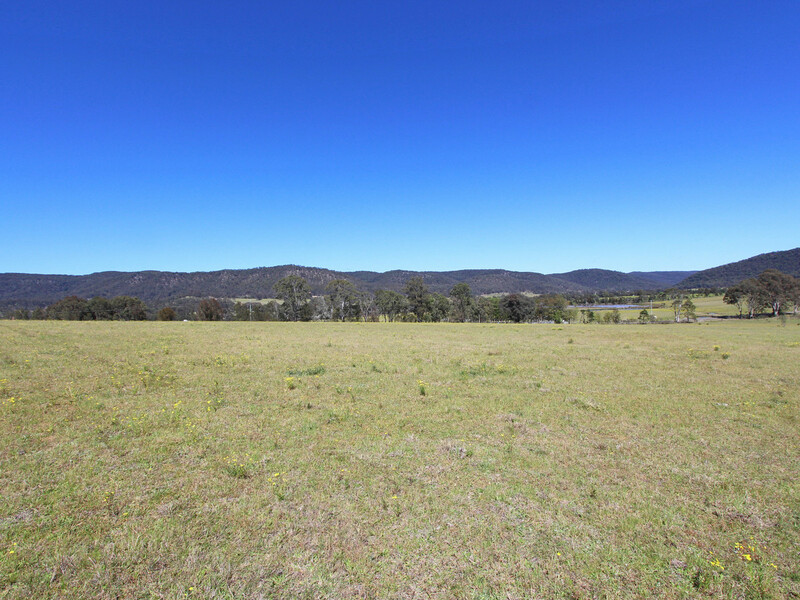 Just on 4 acres of land, with tar sealed frontage, power available at the road and stunning views. 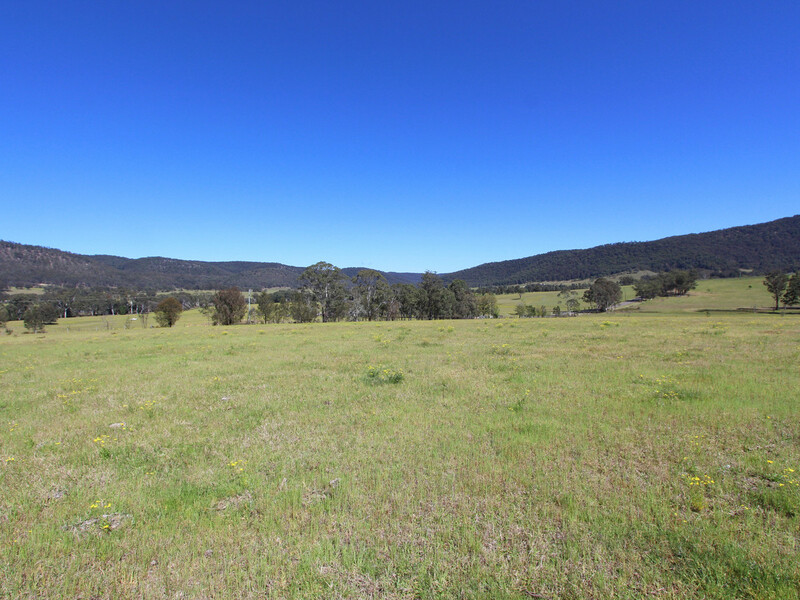 Lush and elevated, the RU2 zoning allows farm buildings under the Exempt and Complying Development provision, without the need for council approval. 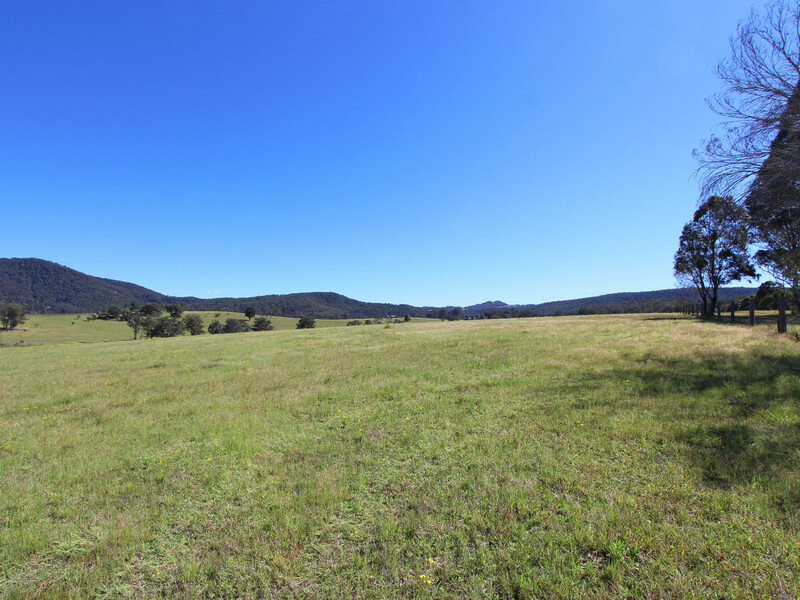 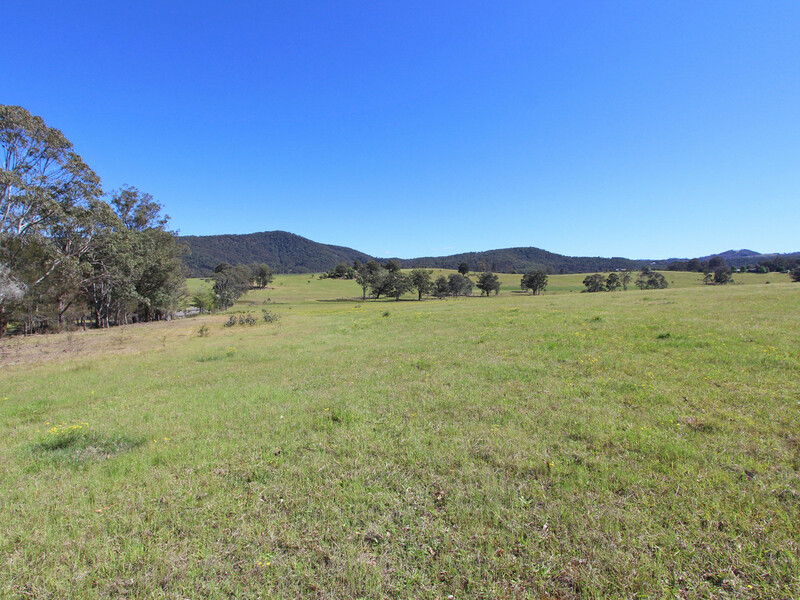 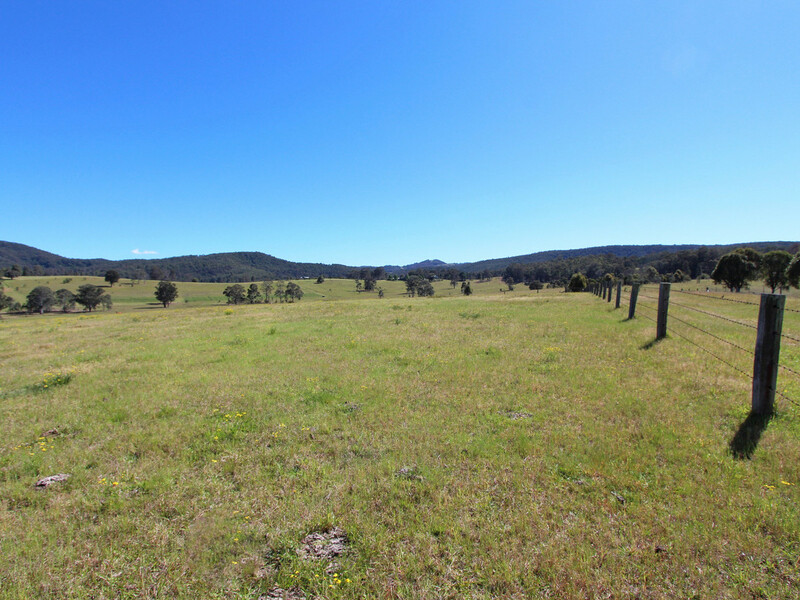 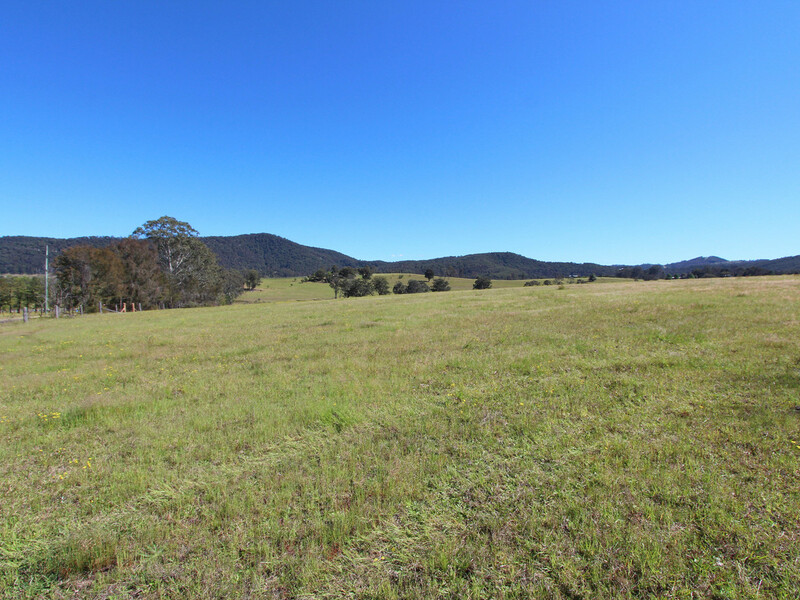 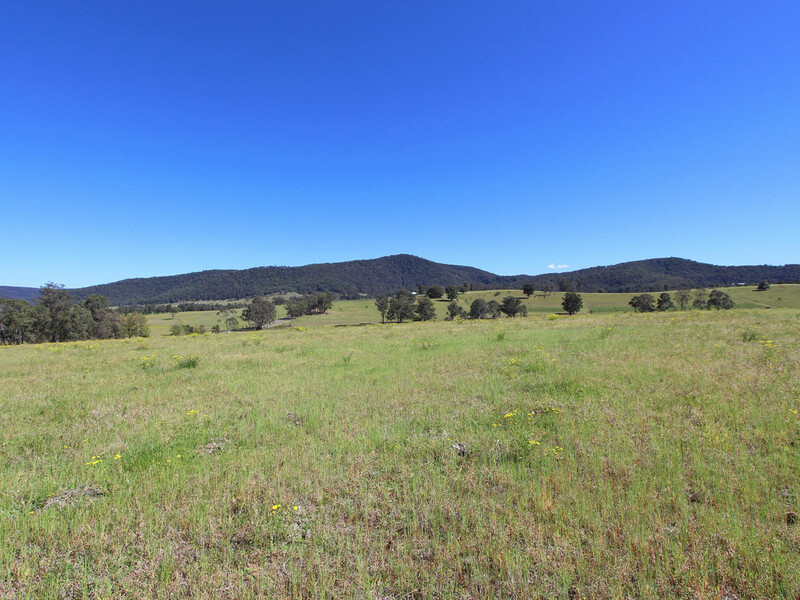 Situated on the border of Mount View, around 12 minutes drive from Cessnock’s CBD, around 20 minutes from the tourist attractions of Pokolbin / Lovedale and Wollombi and at the doorstep to Pokolbin, Carrabare and Watagan State Forests which are ideal for bush walking and horse riding. 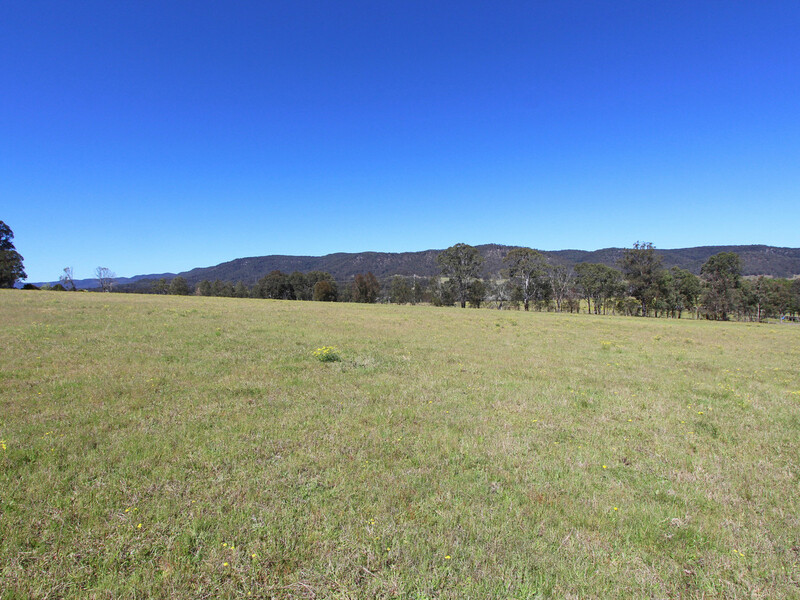 PLEASE NOTE: The property DOES NOT have a dwelling entitlement.